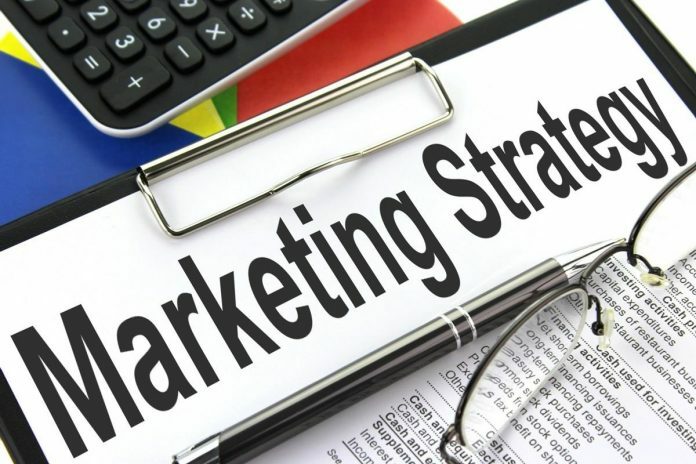 If there is any area in business where a disconnect can be costly, it is within the marketing and sales (business development) responsibilities. In an organization, if the two departments are operating in silos — or worse, cross purposes — you could be in a place where the funds you spend on both activities are wasted to the degree you would be better off throwing away both departments. The disconnect between marketing and business development occurs when there is a failure in the ven-drawing area between the two departments — the development of active viable leads, and the conversion of these leads to orders. So as a rule, a marketing department that doesn’t develop and help the sales team nurture leads isn’t doing its job; and a sales department that doesn’t carry the leads through to orders (or provide truly useful feedback about why the leads aren’t any good) is failing. And if the two departments aren’t properly aligned with appropriate personnel embedded and communicating with each other, you’ll get nowhere fast (or go backwards). 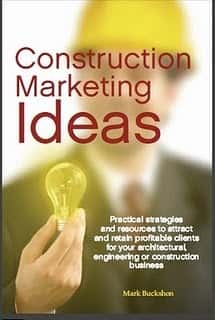 In AEC practices, in many cases marketers would liaise with seller-doers, or rainmakers; professional service providers who also develop new business. Strategic decisions about the nature and character of these relationships need to be made at the business/practice’s highest levels. What (if any) marketing collateral materials are needed? 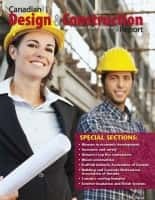 Do you need to reprint the fancy brochure that sits on coffee tables, is grabbed by passer-by at trade show booths, or (more often these days) sits in dusty closets until it is thrown out because it is outdated? Who determines the go/no-go decisions on RFP responses; and are there clear lines and deadlines for compliance in generating technical content and completing the “bells and whistles” part of the RFP response? Is the marketing team connecting with the sales/professional team in rehearsing and preparing for short-list interviews? Do you have a website designed with clear paths for initial leads/inquiries to be received, processed and possibly answered with auto-response content; then followed up with appropriate sales department integration? Are you tracking your metrics from lead origination to sale? This, done right, may require a robust CRM system, which all staff (sales and marketing) must properly implement and integrate. Ultimately, the underlying concepts here are simple: You want to set things so that there the maximum possible common-interest overlap between sales and marketing teams. You’ll reduce costs and your sales team will be truly happy if most of their sales are indeed easy because of effective brand development and leads hand-over by your marketers. Previous articleCan (should) you connect with your clients’ values in your marketing? Next articleConstruction marketing innovation and entropy: How do you make the right choices?